England: Livestock Farmer Too Upset To Send Lambs To Slaughter -So He Takes Them To An Animal Sanctuary. A farmer who became too upset when taking his lambs to the abattoir gave his flock to an animal sanctuary. 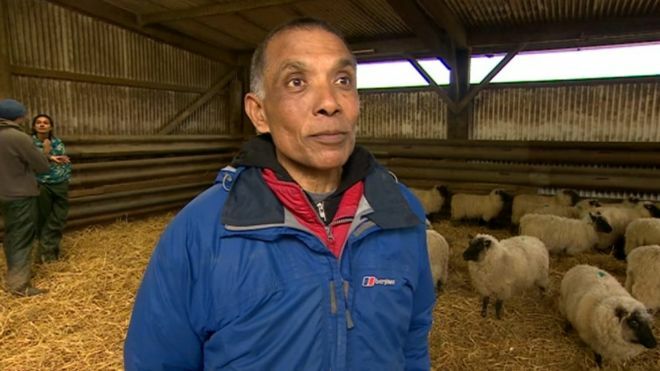 Sivalingam Vasanthakumar, from Totnes, Devon, took the 20 male lambs nearly 200 miles (321km) to Goodheart Animal Sanctuaries, near Kidderminster. 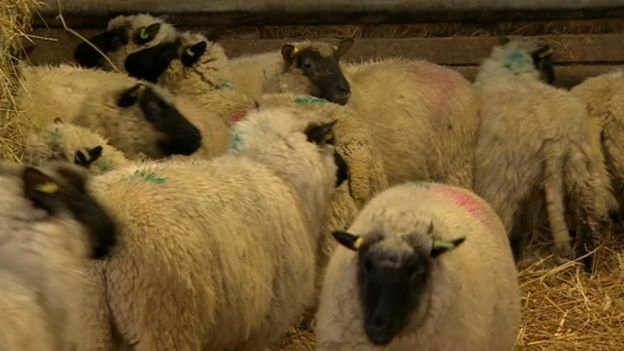 The sanctuary, which looks after 220 animals, said it had never received lambs from a farmer before. Mr Vasanthakumar said he had previously worked as a dairy farmer with his parents in Sri Lanka but had also been a farmer in the UK for “many years”. “It was taking them to the slaughterhouse and that was stressing me out a lot,” he said. Mr Vasanthakumar said he also hated to see the “animals going through that stress”. Mr Vasanthakumar decided to change his career several months ago when he would normally take the lambs to market. “I realised this year, I couldn’t do it. The emotional toll had become too much,” he said. He said he cooks Indian dishes and planned to sell these and his home-grown vegetables at a Totnes street market instead. “I will still be in the farming world, but not livestock farming anymore,” he said. Sanctuary manager Dave Bourne said there were only a “handful” of sanctuaries the UK that rehomed rescued farm animals. Scotland (UK): Animal abusers could be jailed for up to five years and given unlimited fines in plans to crack down on animal cruelty.